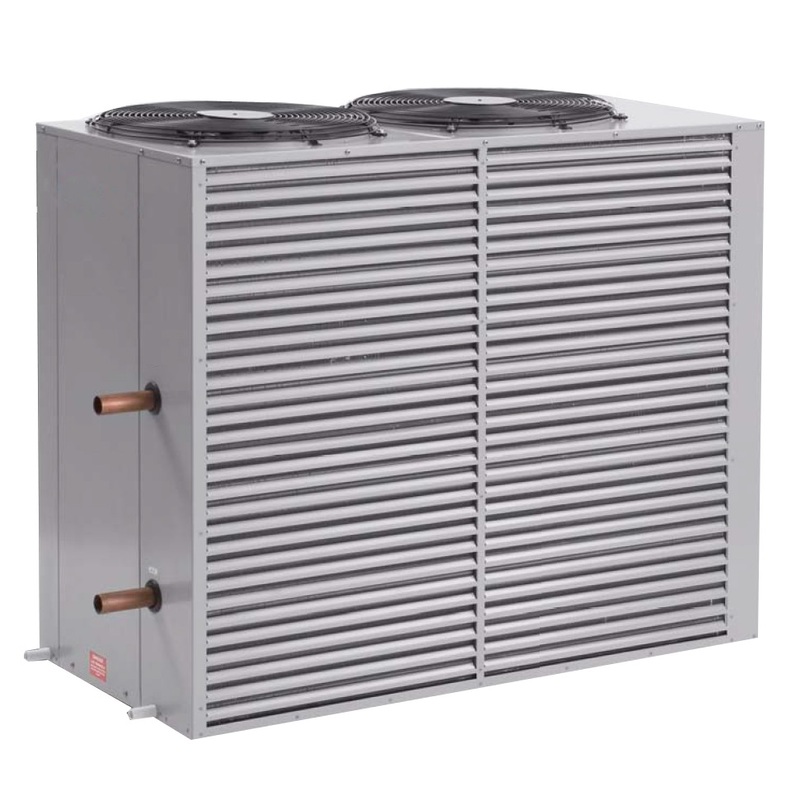 Ice Chillers are used to cool the water for Ice Bath applications. This unit is able to chill water down to 4 degrees, allowing athletes to benefit from ice therapy to aid recovery. Endless Chiller e-20 is suitable for 1-8 person ice baths.